Another great tickbitesupply offering. 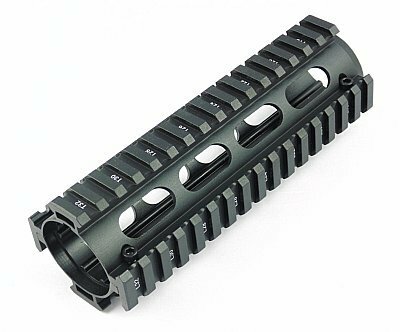 Heavy duty boltless quad rail fits carbine length AR15 rifles. 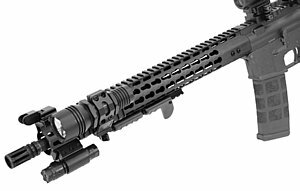 Gives the shooter a great platform for lights, laser's, bipods, vertical grips and all your accessories. 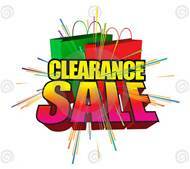 Great product at great prices! Boltless system has interlocking fit for nice clean look. The upper rail extends to the flat top for a continuous top rail. Quad is made of T6 aircraft 6061 grade aluminum alloy for great strength and durability. Level III hard anodized finish. CNC machined and bead blasted prior to finish. Mil Spec 1913 picatinny rails. 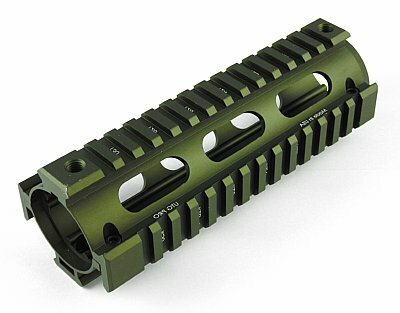 This Quad Rail features advanced barrel nut locking system and is a drop in installation. 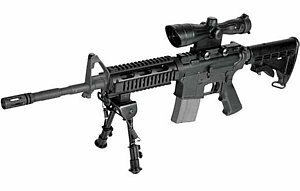 Fits M4 rifles with 7" handguard. Note that the top rail extends to the flat top rail. Quad is compatable with all gas systems as well as fits some piston systems. 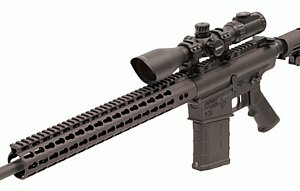 (fits Adam's Arms, Ares, and LWRC Gas Piston system's). 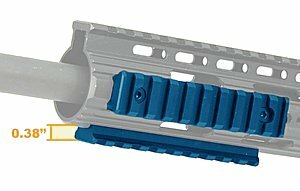 Simply remove the plastic handguard on your rifle, Loosen all 4 lock screws (small allen head screws at rear of quad) until they are not protruding and are flush with the quad. (this will be the set end, not the allen head end), install the lower part, install the upper part, align top and botton until rail is centered. Then snug up the 4 allen screws to lock the unit. (light tensioning is all that is necessary), and your are ready! Another great tickbitesupply offering. 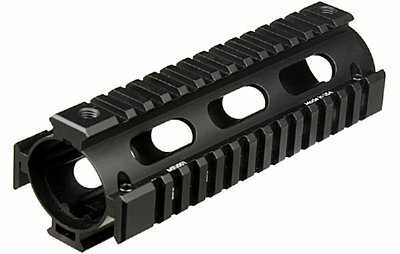 Heavy duty quad rail fits carbine length AR15 rifles. 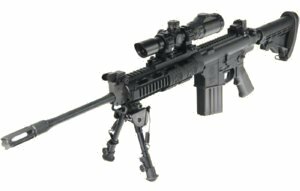 Gives the shooter a great platform for lights, laser's, bipods, vertical grips and all your accessories. Great product at great prices! 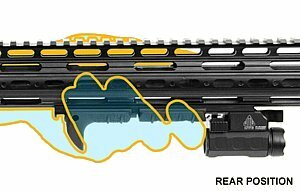 Quad rail is 2 piece drop in design. Remove your stock plastic handguards, install the quad lower, install the upper, tighten four screws and you are done. No dissasembly of sight and delta ring assembly. Quad is made of T6 aircraft 6061 grade aluminum alloy for great strength and durability. Level III hard anodized finish. CNC machined and bead blasted prior to finish. 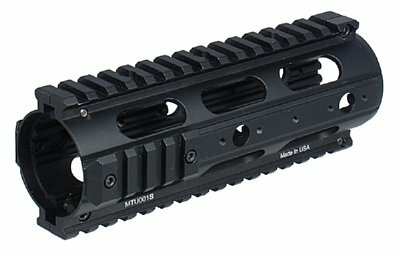 Mil Spec 1913 picatinny rails. 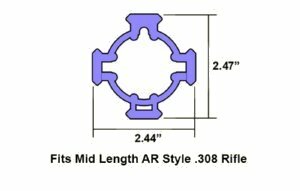 You may wish to purchase our ACC-ARHGTOOL2 (found on our AR accessory page under stock accessory) for easy depressing of the delta ring. Finally a quality USA made quad system that mates up to the flat top and is esay on the wallet. 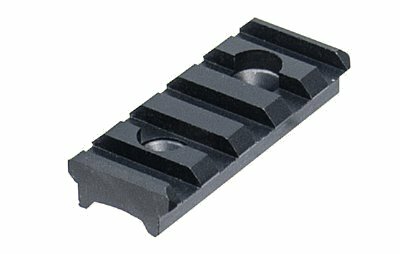 Easy installation and rock solid mounting make this a great addition to your M4 carbine. High quality metal construction with hard anodized long lasting finish. Another tickbitesupply best of items. 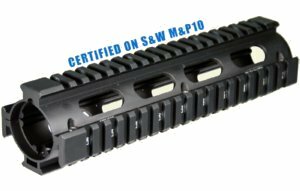 Great rail system for the carbine length Model 4. 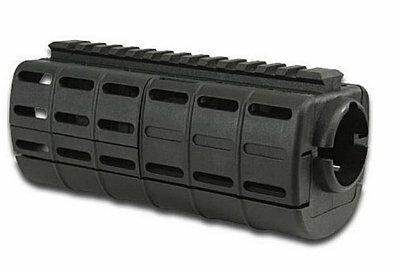 This drop in handguard rail has a single top rail extending to the upper. Fits models with delta ring and round front cap. Sections of railing can be moved around the sides and bottom for the most preferred rail set up. 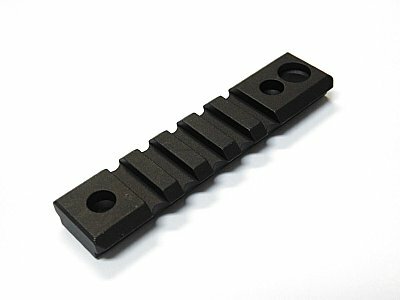 Precision CNC machined from aircraft grade aluminum allow with a black anodized finish for great appearance and long wear. Another tickbitesupply.com best of the best products. 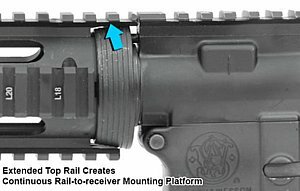 For extra rails sections see Quad Rail Accessories on this page! 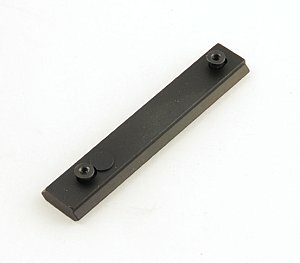 Another great tickbitesupply.com item, this quad is a 2 piece drop in unit. Slimmer diameter is great to save space or for smaller hands. Side rails are removable for tons of mounting options. Built of aircraft grade aluminum to exacting specs. 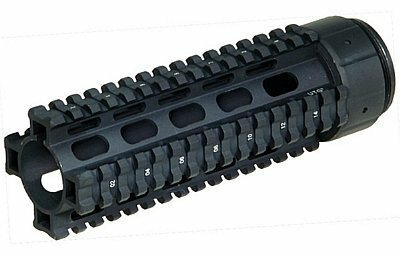 Made in the USA this is the must have carbine length handguard system for your rifle. Proudly Designed and Made in USA. 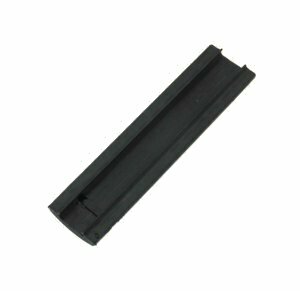 Features Hard Anodized Finish for Wear Resistance. 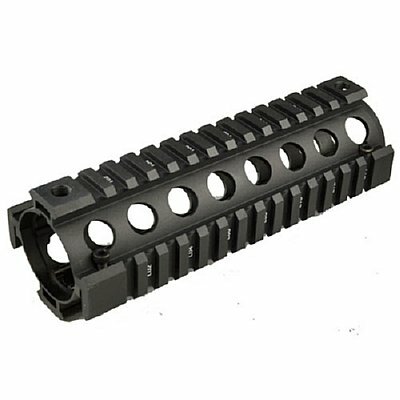 Consists of 2 Identical Pieces for Quick and Direct Replacement of CAR Length Model Handguard. 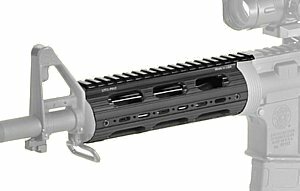 Top/Bottom Rails Integrated with the Handguard, with Top Rail Level with Flat Top. Ergonomic Slim Profile for Totally 22% Weight Saving and 24% Width Reduction Compared to MTU001. 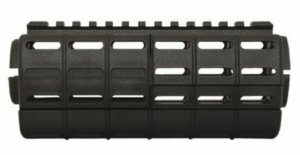 Includes 2 Short Side Rails with 2 Slots Each and 2 Long Side Rails with 4 Slots Each for Most Unique and Personalized Accessory Applications. 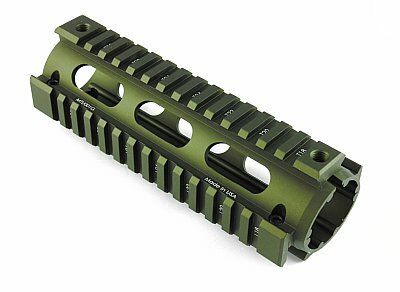 Handguard Provides 8 Screw Holes on Each Side Allowing Multiple Installation Positions for the 4 Detachable Side Rails. Integrated Push Lock/Release QD Swivel Housing. 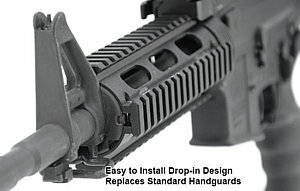 Simple and Friendly Installation, No Gunsmith or Tool Required. 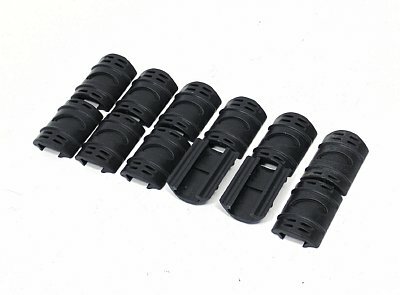 6 Rubber Rail Guards Included. 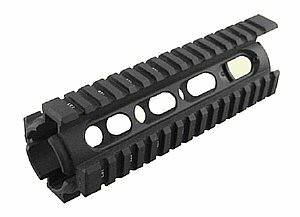 USA made quad rail for the Model 4 with carbine length handguards. 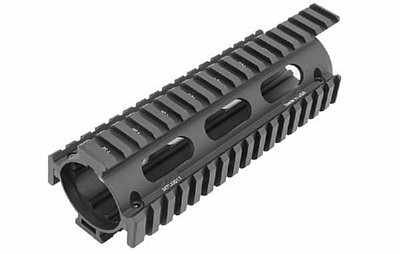 Replaces 7" length handguards with quick, easy and rock solid installation. Made in the US with the finest US made equipment these quads exceed expectations while priced priced lower than you would expect. 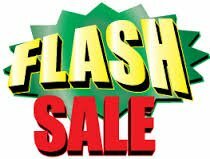 Buy from one of the most experienced long time UTG sellers. Another great tickbitesupply.com item. A drop in quad rail system for the M4 carbine with 6" handguard that is packed with more features than you would ever expect. 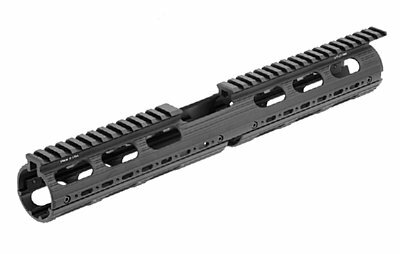 This great rail extends out past the front sight giving new possibilities for mounting all your accessories. Precesion machined and made in the USA with the super slim platform, another David's Collectibles release! 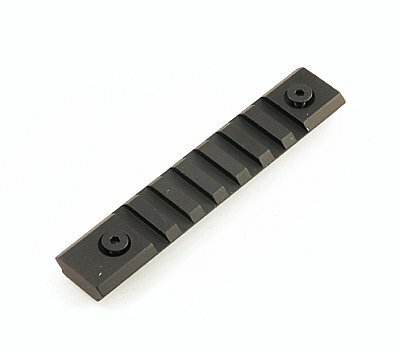 From tickbitesupply.com another quality item for your AR. 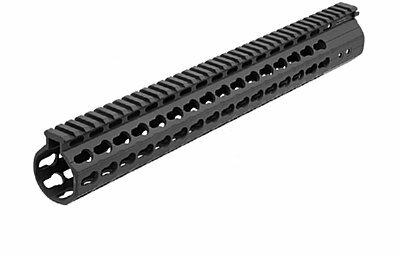 Quad rail for the AR rifle platform, free float. 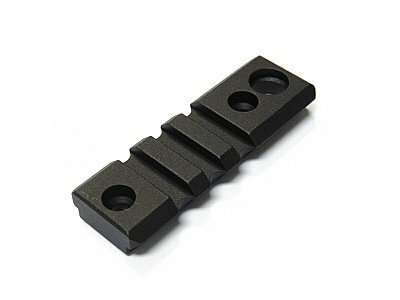 Quad is made of aircraft grade aluminum alloy and is finished off with a hard anodized long wearing black finish. World class quad at money saving prices. 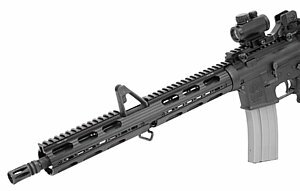 Fits standard mil spec AR with gas system. 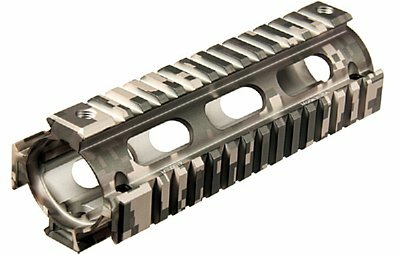 A high quality all mill-spec free floating quad rail for your AR15 style rifle. Solid aircraft grade aluminum alloy with a hard coat finish. 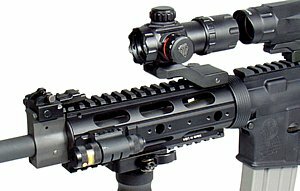 Quad rail system allows you to mount all your accessories, bipods, grips, lights, laser's with ease. Another David's Collectibles great item. 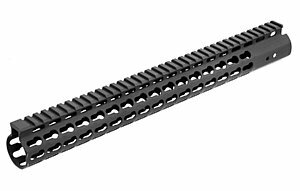 USA made quad rail system, free float, full length. 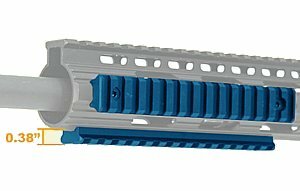 Free float super slim quad rail does what others only claim. It is made in the USA, is slim in design and has the ability to replace and move the rails on the sides and bottom for the ultimate in custom configurations. Another tickbitesupply offering! Another great item brought to you by tickbitesupply.com. 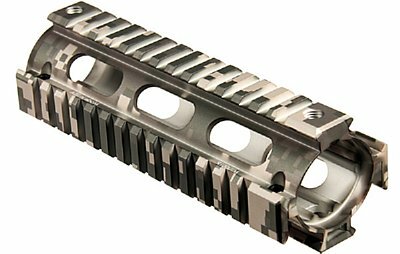 The AR 308 Quad rail system. 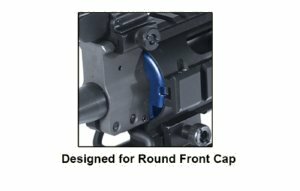 Made in the USA this unit fits AR 10 rifles using the Mid Length handguard and round front cap. Drop in 2 piece design makes installation easy and fast. No gunsmithing required. 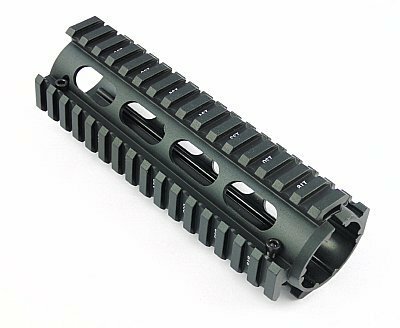 Shipping with a free set of rubber rail covers, this CNC machined rail system will give the edge you need for hard use tactical enviroments. 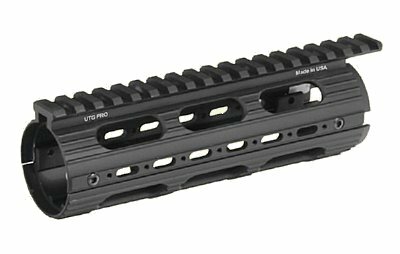 USA made UTG Pro Quad rail for the AR10 .308 caliber rifles. 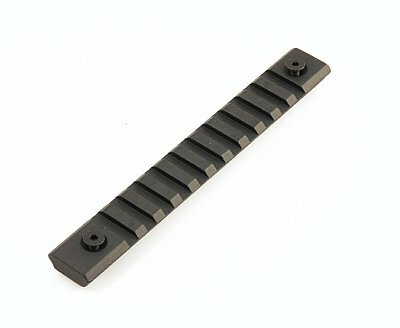 Keymod rail and accessory compatible, this is a must have for your rifle from David's Collectibles. 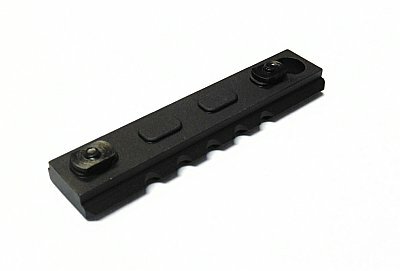 Rail panel 4 pack by Tickbite Tactical™. Each cover is 6 1/8" long and can be cut off to length as needed. 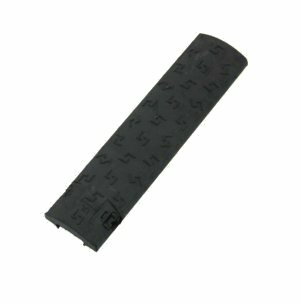 Covers feature a secure lock which slides through the slot and locks in place. 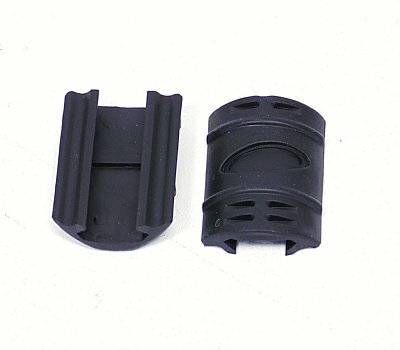 Unit is injection molded and over molded cover for great grip and feel. Unique sliding lock system is unlocked by sliding the tab in the direction of the arrow until the tab is out of the way of the rails. Then after rail is slid on to position, lock tab is slid through rail until it clips into place. Rail is now firmly in place. 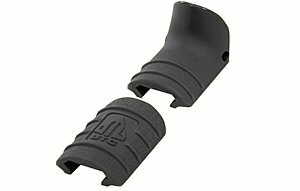 Another tickbitesupply.com great item. 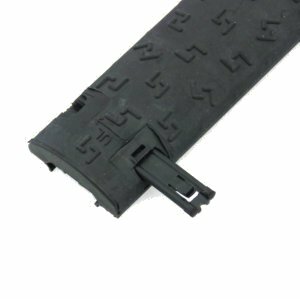 Rail panel cover set of 12 rubber rail covers in 2" sections. 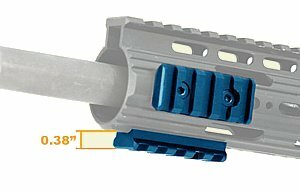 Allows unused parts of rails and quads to be covered to protect the shooters hands and the rails themselves. Made of duarble heat resistant material these black covers do the job. Another Davids Collectibles best of offerings. To install simply hook panel on one side of rail and roll cover over until it clicks. Need more, how about two of our 12 packs! 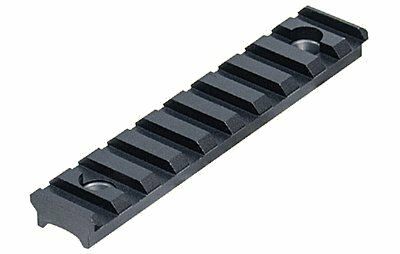 Two Inch sections of our popular rail covers allow you to position your accessories and still have rubber rail covers to protect your hands and rail. Material is heat resistant to stand up in even the most demanding situations. 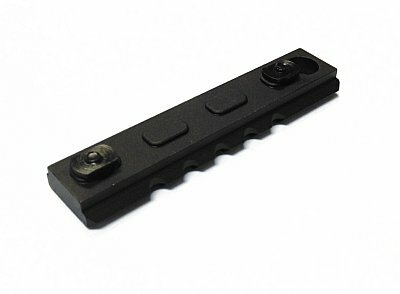 New TBT Ergonomic rail panel set of 4 in black. 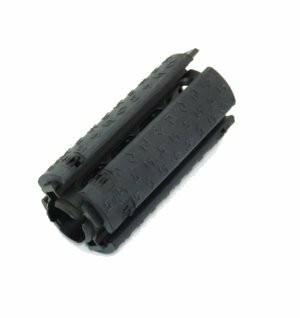 Heat resistant covers fit between slots on rails and can be cut to fit your application. 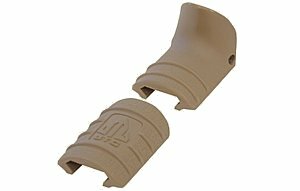 New TBT Ergonomic rail panel set of 4 in tan. 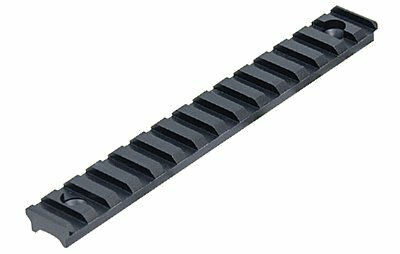 Heat resistant covers fit between slots on rails and can be cut to fit your application. 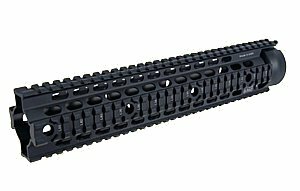 11R 1913 Single Rail Panel, Sold per panel, 6" long, black in color. Made of heat resistant rubber and made in the USA. 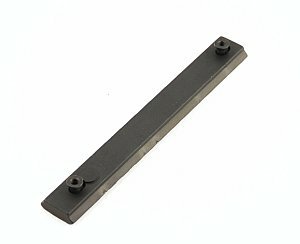 Rail section for the UTG Super Pro Slim Quad Rails, another great tickbitesupply.com offering!